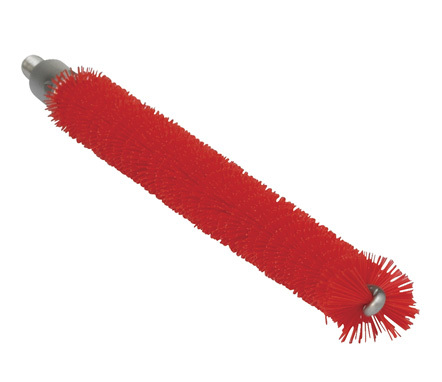 Tube Cleaner for Flex Rod, The large size of this nail brush facilitates quick and effective nail cleaning. 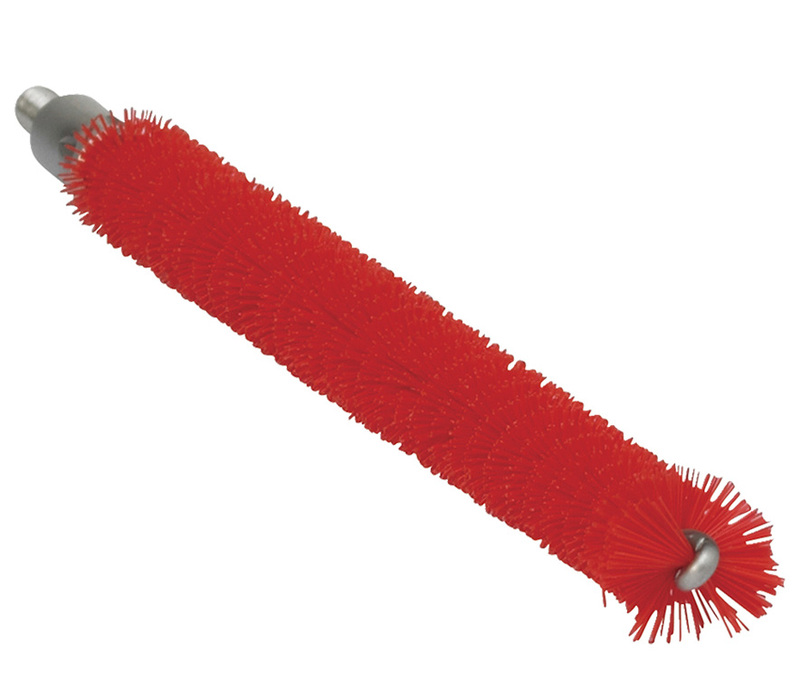 The bristles are stiff enough to be effective but fine enough to reach under the nail area without causing damage to the skin. The hole in the base allows you to affix to the wash area with a stainless steel cable connected to the wall or sink.